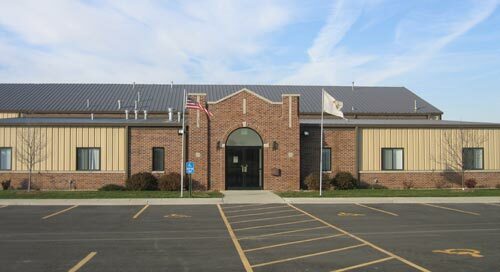 The Washington Township Center, which was dedicated in 2002, was constructed due to the cooperation, vision and combined resources of the Village of Beecher, Washington Township Road District, Washington Township and the Beecher Community School District. The Center sits on 7 acres and houses all township offices and also includes a large meeting room where local governmental meetings are held including: Washington Township Board, Washington Township Drainage District, Washington Township Planning Commission and Washington Township Community Building Board of Managers. In addition, the Center is home to the Washington Township Road District offices and over 9,000 square feet of garage and shop space for Road District vehicles and equipment. The west end of the building is owned by the Beecher School District and serves as a repair and maintenance shop for school district buses and vans. There is also a 60’ vehicle wash bay used by all the entities. The grounds surrounding the facility are used for school district bus parking, a shared card-controlled fuel system, a 1200-ton salt storage dome shared by the Village of Beecher and Township plus paved parking for over 50 vehicles. The Washington Township Recycling Center is also located on the property. The Washington Township Center is truly a testament to what taxing bodies can accomplish by working together. 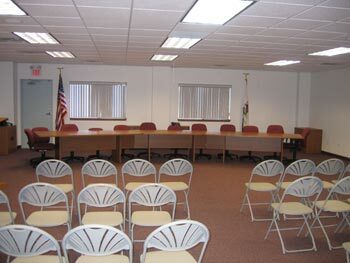 The Washington Township Center’s meeting room is available for many other uses!!! Washington Township Center "Facility Use Policy"
The Washington Township Center (Center) was developed and built by four units of local government (Washington Township, Washington Township Highway Department, Beecher School District, Village of Beecher). The Center’s purpose is to house all or part of these four units of local government as well as provide a resource for appropriate community activities. This Facility Use Policy provides a guide for the use of the Center. 3. An emergency shelter under the supervision of the E.S.D.A. and Washington Township. 4. Training, seminars, workshops, etc. sponsored by a local government or civic organization. The Center will not be permitted to be used for personal functions. 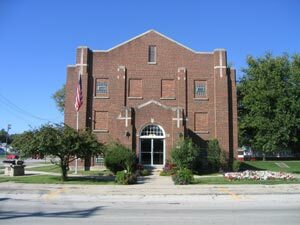 The Washington Township Community Building is available for personal functions. For uses by entities other than Washington Township, the Washington Township Highway Department or the Beecher School District the following steps should be followed to arrange for the Center’s use. Contact the Washington Township office to schedule your event. The user must provide the description of the event, date, and time of the event, and the anticipated number of people attending the event. The office staff will confirm the availability of the date and note it on the township calendar. Arrangements will then be made with the user to gain access to the building including time of entry and any alarm code information as necessary. The user is responsible to set up the room and upon completion of their event, return the room to its original arrangement. This includes putting chairs and tables away, general clean up and placing all litter in trash cans or recycle containers. Within 24 hours after the event, the user is responsible to return everything provided to gain access to the building to the Washington Township office. In the event the user causes excessive wear or damage to the Center, they will be charged a cleaning and/or repair fee based on outside estimates to repair the damage. The Washington Township Center has no kitchen facilities and is not a banquet facility and is NOT to be used as such. Alcohol or smoking is prohibited at the Center. A facility service fee of $50 MAY be charged to any organization or group that is not sponsored by or affiliated with the Beecher School District, Village of Beecher, Washington Township or the Washington Township Road District. Equipment or furniture will not be loaned or rented for use outside of the Center. 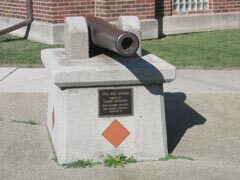 Failure to comply with this Facility Use Policy may result in the government or community organization being prohibited from future use of the Center.